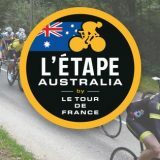 This is a unique, family friendly afternoon event including three ride distances to cater for all ages and capabilities; 80km, 40km and a 10km twilight ride. 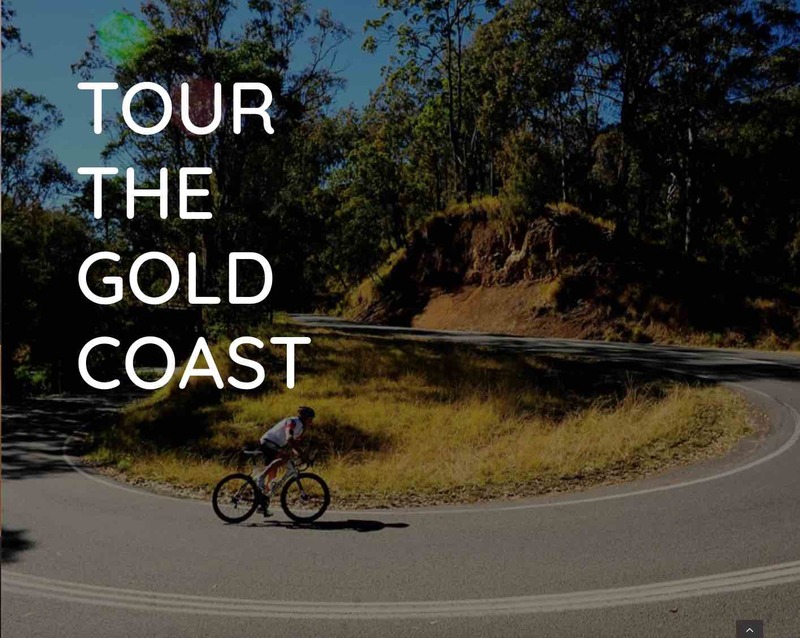 It follows some of the most beautiful scenery in the Great Southern region, starting and finishing at Emu Point. 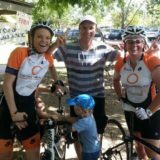 With a family friendly finale zone at the start/finish line, we hope you’ll join us to celebrate together and help us to raise vital funds to support those with MS and all neurological conditions living in Albany and the Great Southern region. 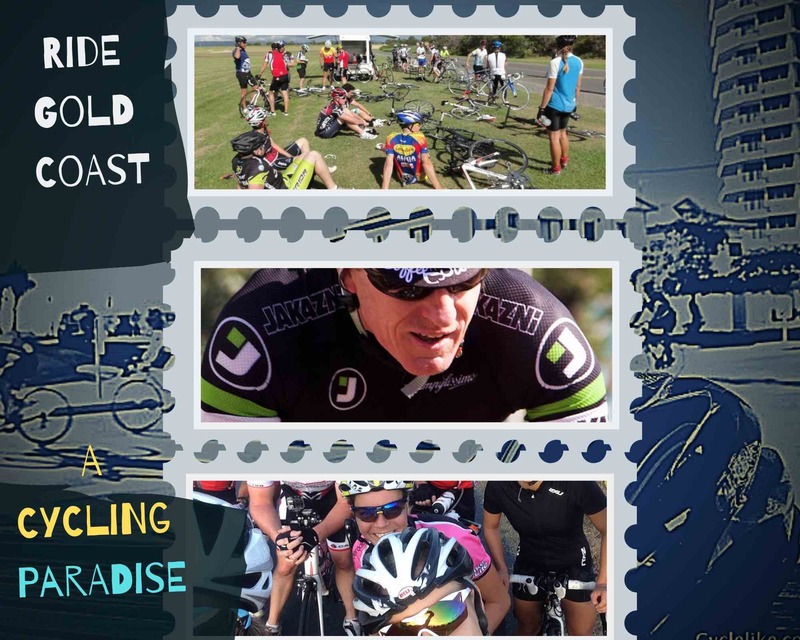 Put your body – and bike – on the line and join us for the cycle of the year! 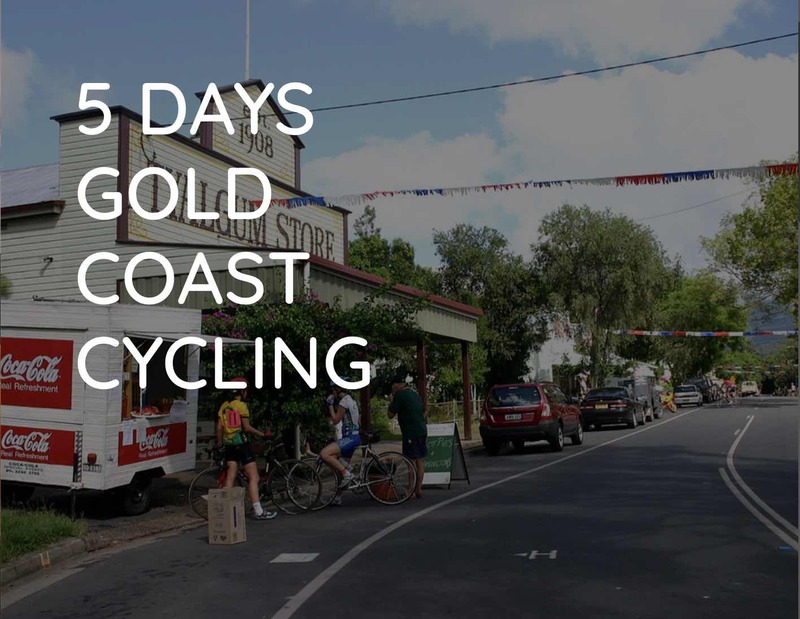 Register today to be part of this unique, inaugural, community cycling event and enjoy some of Albany’s incredible scenery as you put your body – and bike – on the line! Vital funds raised will help MSWA support people living with MS and other neurological conditions in Albany and the Great Southern Region.